On Monday, he was identified as 54-year-old Michael Hudson of St. Louis. JENNINGS, Mo. — Police have identified the man shot and killed in Jennings, Missouri, Friday. 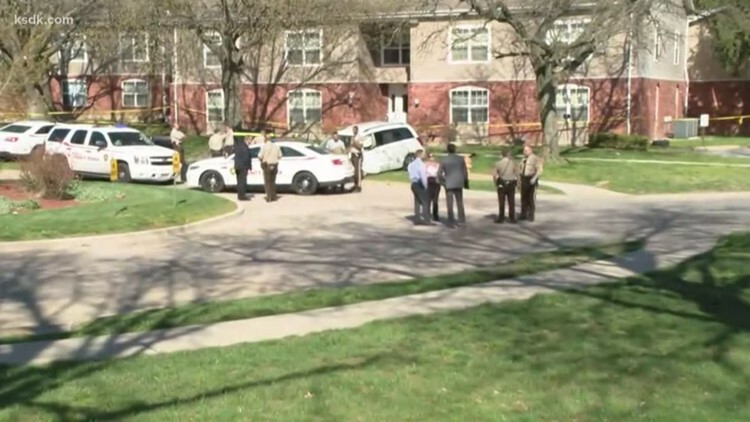 St. Louis County Police Department's City of Jennings precinct responded to a call of a shooting at around 1:15 p.m. Police say when they arrived, they found a man dead in the parking lot of a nearby apartment complex. The man had at least one gunshot wound. If you have any information about the case, call the St. Louis County Police Department at 636-529-8210 or leave an anonymous tip with CrimeStoppers at 866-371-8477.